I am constantly in awe of Mothers. We really are incredible. The way we can grow our babies, birth our babies and feed our babies. It really is something quite remarkable but often quite misunderstood, especially when it comes to breastfeeding. It is pure love that brings us to a place of nourishing our children. The media likes to portray it in other ways but its time to disregard the criticism and hold our heads high. 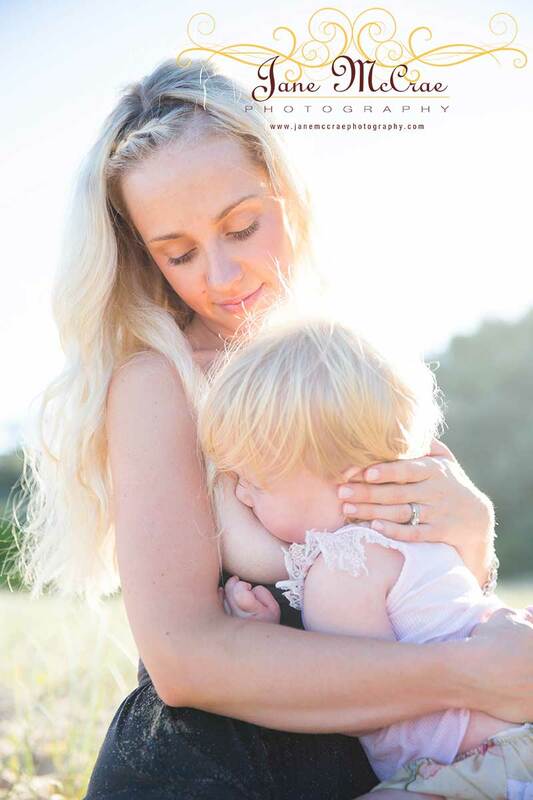 During International Breastfeeding Week lets celebrate our bodies, the bond we have with our babies and the inspiration we are to others. For those of us who struggled with breastfeeding, lets celebrate our patience, perseverance and determination in the face of adversity. I hope my images really touch you. If you are a breastfeeder yourself I hope they encourage you to be proud of the special bond you share. If you are a member of the public, I hope they help you to see the beauty of breastfeeding. 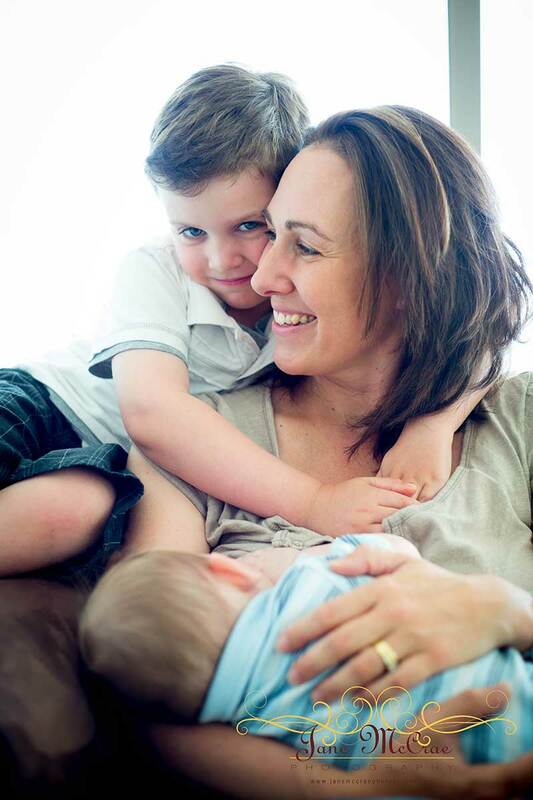 If you see a breastfeeding Mum out in public, say an encouraging word to her, uplift her efforts. 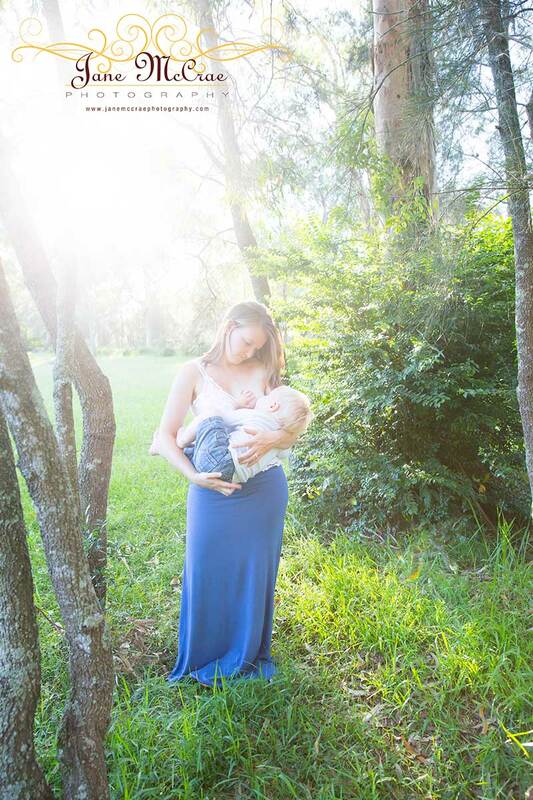 She is doing the absolute best for her child and is demonstrating the pure love she has for her child. 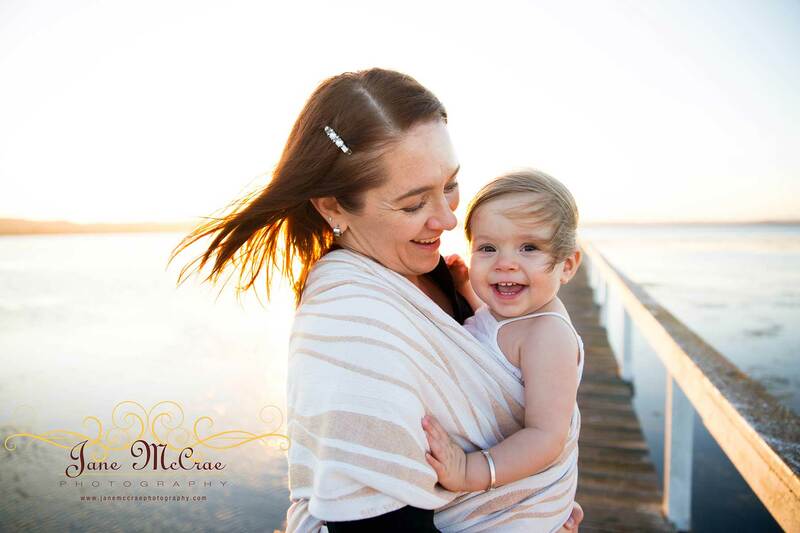 Posted in Breastfeeding Photography and tagged with Central Coast Breastfeeding Photography, Jane McCrae Photography, Newcastle Breastfeeding Photography, Sydney Breastfeeding Photography, World Breastfeeding Week 2013. RSS 2.0 feed.